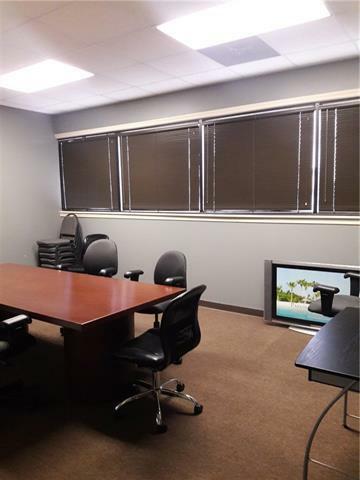 Great office space with private offices built out. 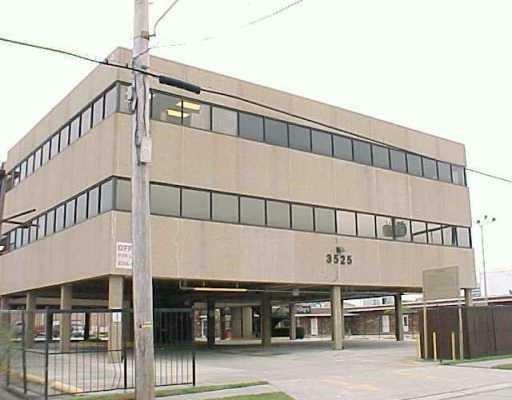 Covered parking with plenty of space, Several units can be combined to make 1800SF if need be. 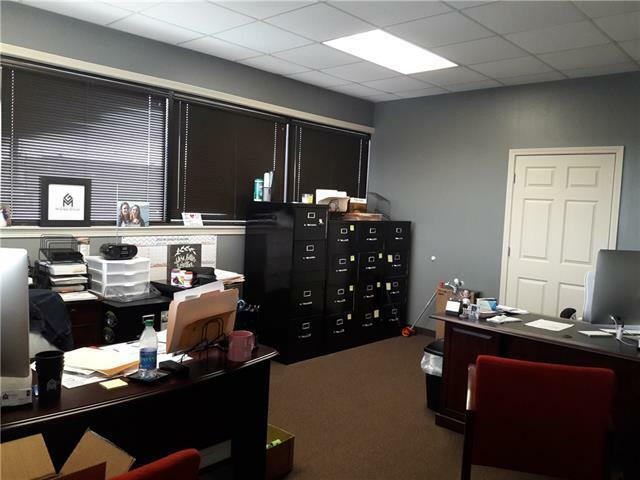 New Sheriff's office going up around the corner, With lots of locations to serve your office Breakfast, Lunch and Dinner it is an amazing location, This building is centrally located with easy access to the I-10 and CBD in minutes. 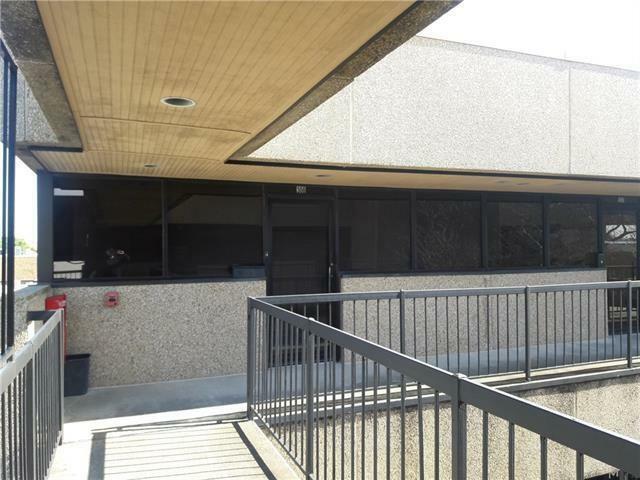 Listing provided courtesy of Matthew G Grass of The Agency Of M. Grass Group, Llc.